Do you want to transport large items that aren’t very time-sensitive? Ground freight is the answer. Ground freight shipping usually takes 3-10 days and provides one of the cheapest shipping rates available. Choose FMi Logistics for ground freight transportation services across North America. FMi logistics combines simple, standardized freight solutions. We offer a host of customizable options to achieve the ideal balance of lead-time, capacity, frequency, and cost. Our team treats your service needs and goods as our own. Get our talented people working for you. We can move your Full Truckload FTL freight throughout the U.S., Canada, and Mexico. Our freight team works closely with our carrier partners to provide you with current updates as the shipment moves to delivery. 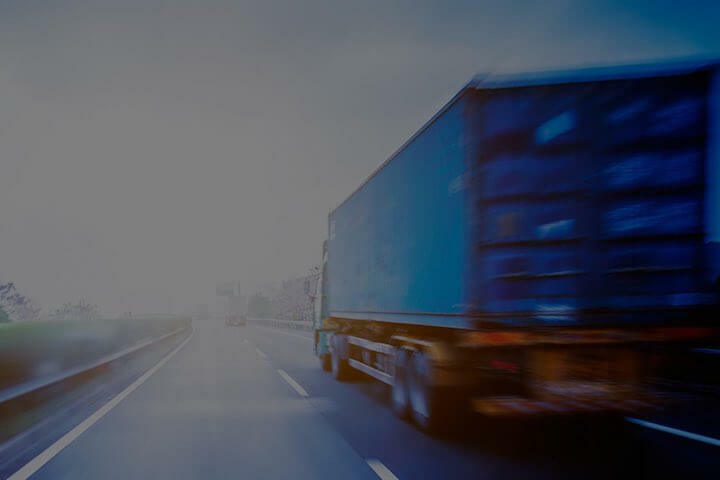 We have strategic relationships with thousands of carriers with access to any type of equipment you need: Dry Van, Flat Decks, Step Decks, Specialized equipment and Refrigerated units. Want to minimize your inventories and reduce your carrying costs? Combine the benefits of having multiple LTL carriers and the ease and simplicity of utilizing a single provider. Do you require volume negotiation with our National Carrier partners? Individual Shipment management through Spot Marketing? Maybe a blend of each to manage your volumes? We deliver the costs and efficiencies your business needs. One call to move your intermodal freight throughout Canada and across North America.